8 MILE DEMON SRT, COMFORT AUDIO GROUP WITH LEATHER SEATS, REAR SEAT OPTION, NAVIGATION, HEATED/COOLED SEATS, BACKUP CAMERA, HARMAN KARDON, GREEN EDGE AMP, SIRIUSXM RADIO, BLUETOOTH. 18 Speakers Premium Audio System, 4-Wheel Disc Brakes, ABS brakes, Air Conditioning, AM/FM radio: SiriusXM, Blind spot sensor: warning, Brake assist, Bright Pedals, Center Rear 3-Point Seat Belt, Child Seat Upper Tether Anchorages, Demon Car Cover, Demon Logo Laguna/Alcantara Seat, Demon Vehicle Storage Package, Electronic Stability Control, Front dual zone A/C, Front Floor Mats, Front Passenger Seat, Front Passenger Seat Belt Alert, harman/kardon GreenEdge Amp, Heated Front Seats, Heated Steering Wheel, Leather Rear Seat Option, Leather Seats Comfort Audio Group, Leather Trim Seats, Luxury Front & Rear Floor Mats, MOPAR Battery Manager, Navigation System, Power 4-Way Driver Lumber Adjust, Power Tilt/Telescope Steering Column, Quick Order Package 26M, Radio: Uconnect 4C Nav w/8.4`` Display, Rear 60/40 Folding Seat, Rear Armrest w/Cupholder Seat, Steering wheel mounted audio controls, Traction control, Ventilated Front Seats. CARFAX One-Owner. Odometer is 816 miles below market average! Ready to spice up your life? This Dodge Challenger will add some much needed fun to your daily routine. There`s no shortage of style, comfort or power in this sweet little package. Come check it out today, we know you`ll love it! Find out why our dealerships have won DealerRater.com DEALER OF THE YEAR a whopping 10 TIMES! Call, email, or live chat with one of our friendly sales professionals now to schedule your test drive! Hello, I would like more information about the 2018 Dodge Challenger, stock# DEMON3. 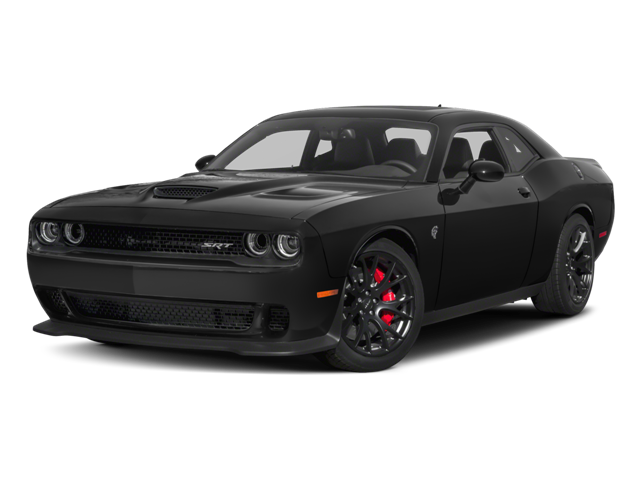 I would like test drive the 2018 Dodge Challenger, stock# DEMON3. Please text me about this 2018 Dodge Challenger (2C3CDZH95JH100816).